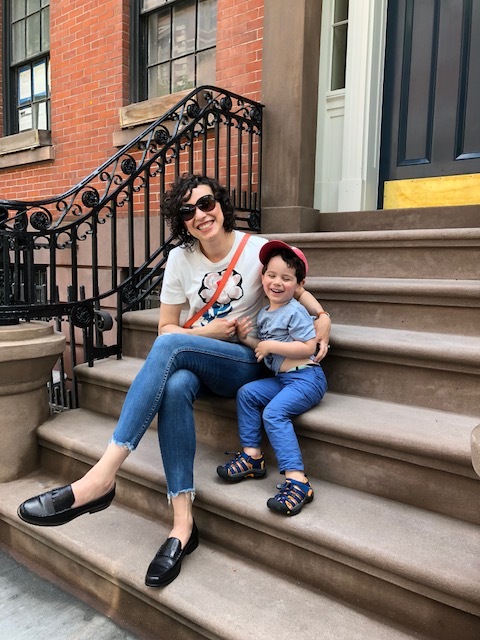 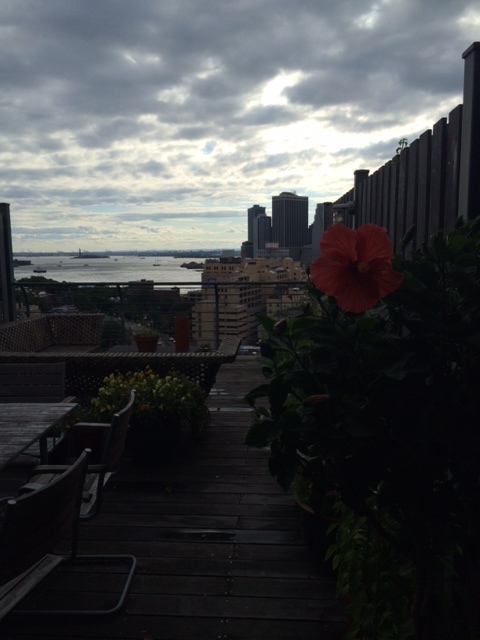 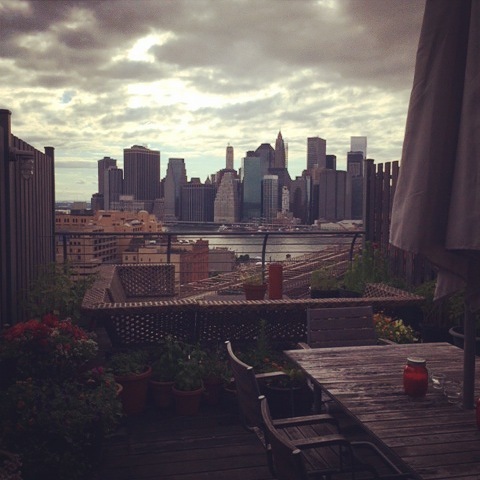 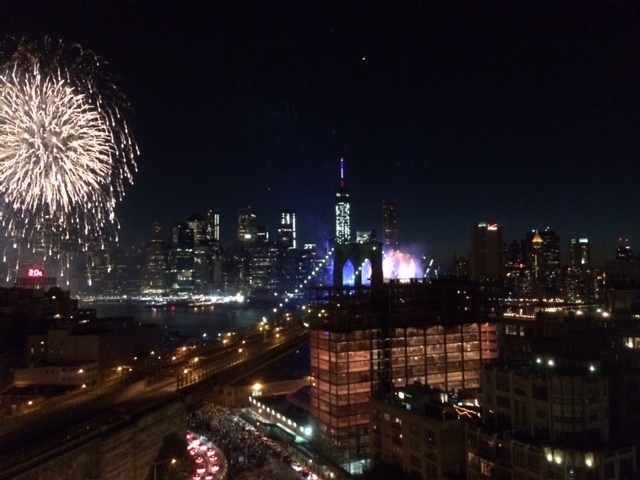 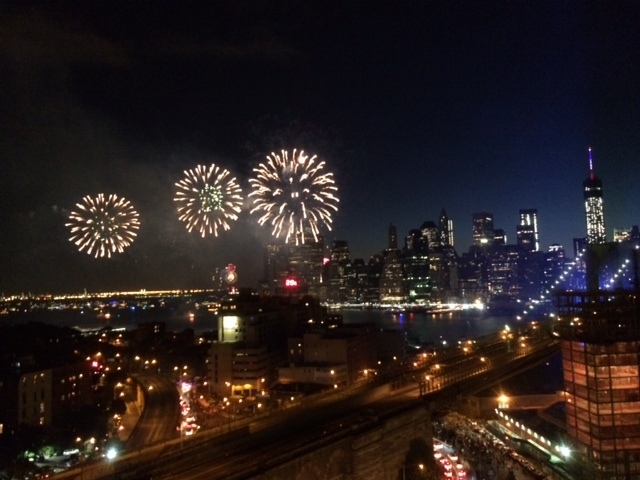 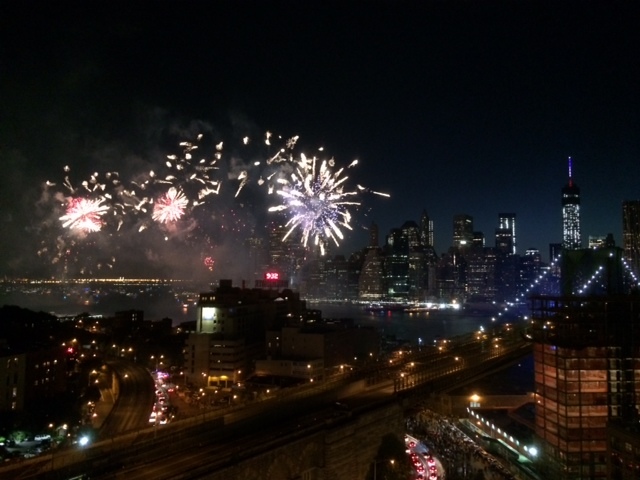 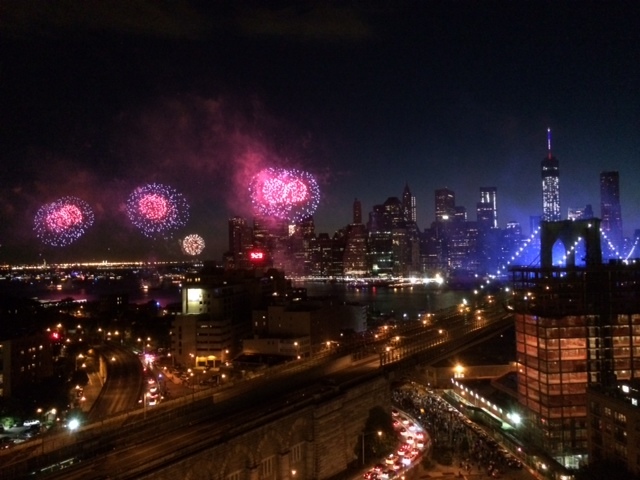 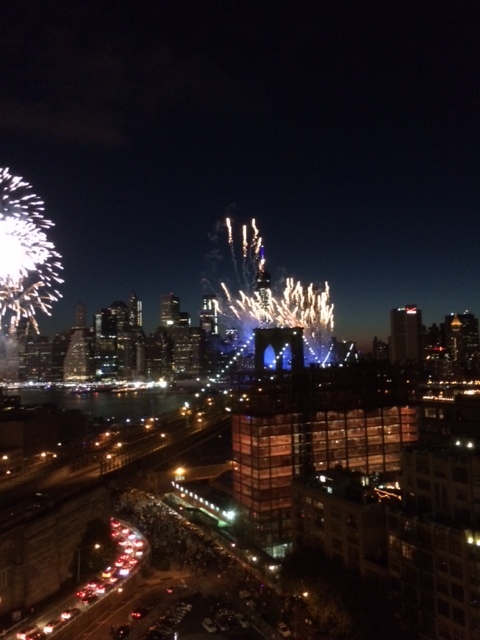 On the 4th of July we went to see the fireworks from a terrace in DUMBO, Brooklyn. 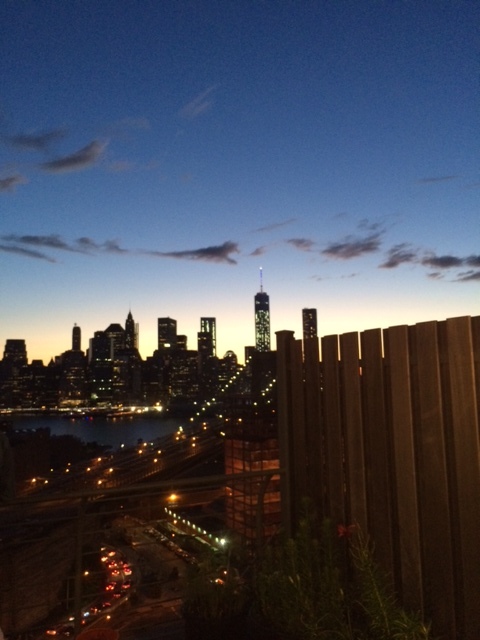 We couldn’t have asked for a better view. 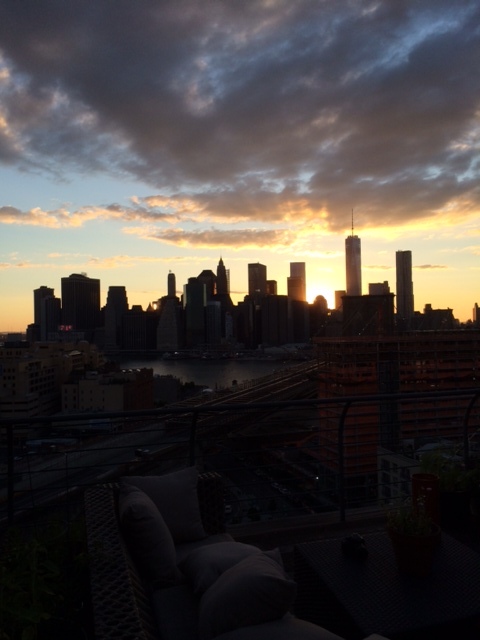 The whole day was raining on and off, but by sunset time the sky was gorgeous. 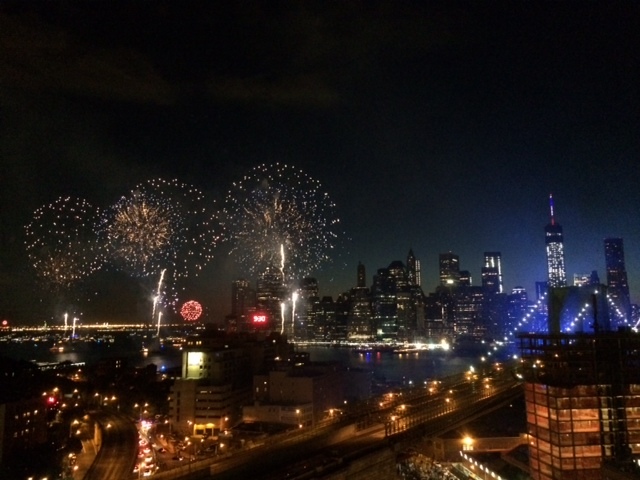 I took a few pictures from my phone, and as I promised I’m posting a few here.